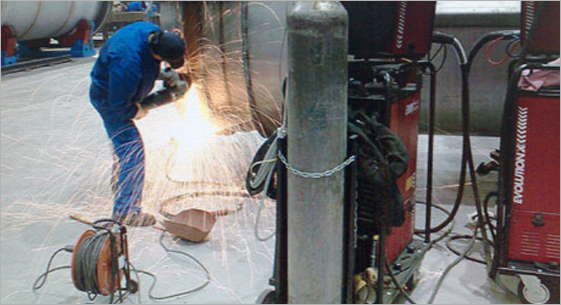 We continuously upgrade our systems to stay abreast with the various technological advancements. In addition, our team of designers and engineers work in close coordination with the clients to design and develop high precision and highly efficient gas plants. We have a superb infrastructure facility, which play along us in furnishing flawless range of instrumentations to our clients. 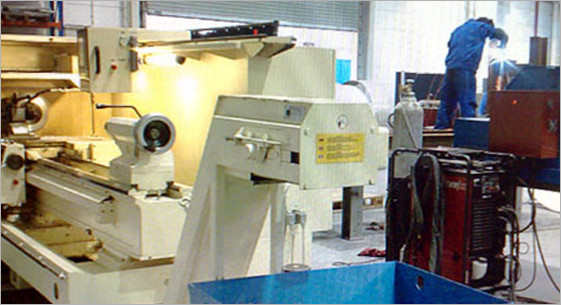 Our manufacturing process is well maintained by the high technological machines for the continuous supply of quality products. With our high experiences and good infrastructural support, we have preserved a good hold in the market of nitrogen gas plants. In order to deliver according to the market requisites, our effective trading team regularly conducts market researches. We possess a well equipped R&D department that assists us forming significant design advances, leading to higher productivity and functioning. 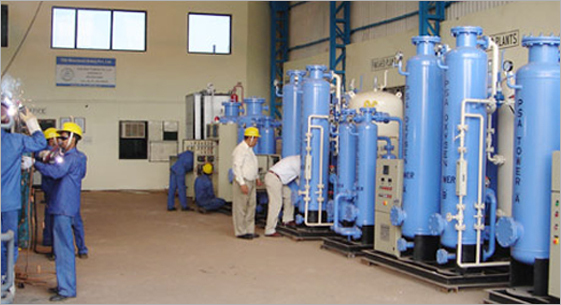 We also impart trainings at frequent intervals to educate our personnels about all the latest technologies applicable in handling and operating the nitrogen plant.